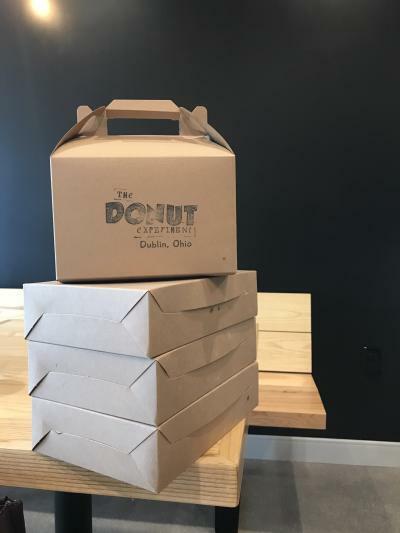 The Donut Experiment has come to Dublin! 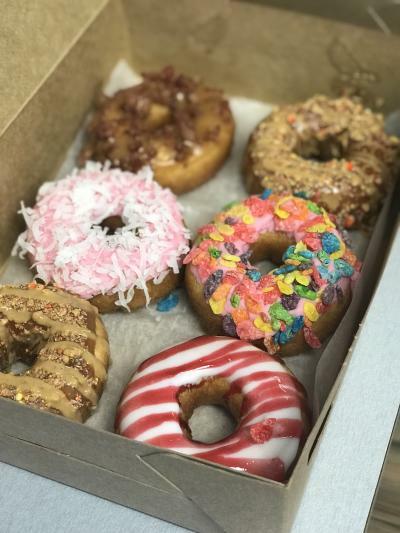 This made-to-order donut shop gives every donut lover the capability to make every donut their own creation. Start with a delicious, fresh-made cake donut, then pick from a selection of icings and toppings to make it your very own. Make it as simple or as ornately topped as you like. Grab an assorted box to share! 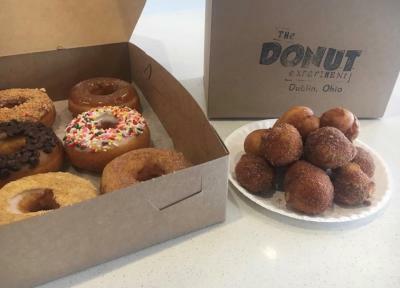 Get creative or ask the staff at The Donut Experiment for suggestions. 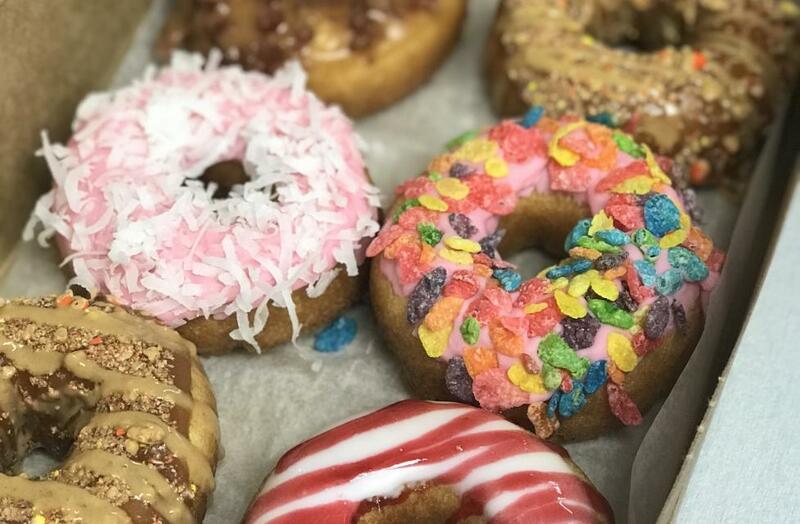 Tasty combos like caramel glaze with Reese&apos;s Pieces topping and peanut butter drizzle or the Fruity Pebbles donut are fan favorites! The Donut Experiment is known for their Key Lime donut which pays homage to their roots in Anna Maria, Florida. The more adventurous foody with a taste for spicy will love the sriracha donut, a unique mix of peanut butter glaze, topped with peanuts and a sriracha drizzle. 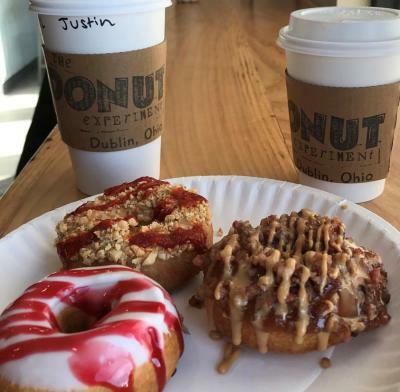 @jzwick12 enjoyed some crafty concoctions like the sriracha donut and the maple bacon donut. Insider tip: the snickers coffee is the perfect way to get your day off to a great start. The Donut Experiment has flavored coffees like that brewing all the time and we have yet to find one we wouldn&apos;t rave about! Want just a little treat? Pick up some donut holes! Get them plain or cinnamon sugar for a treat everyone will love. To see a full menu with icing and topping options, click here!